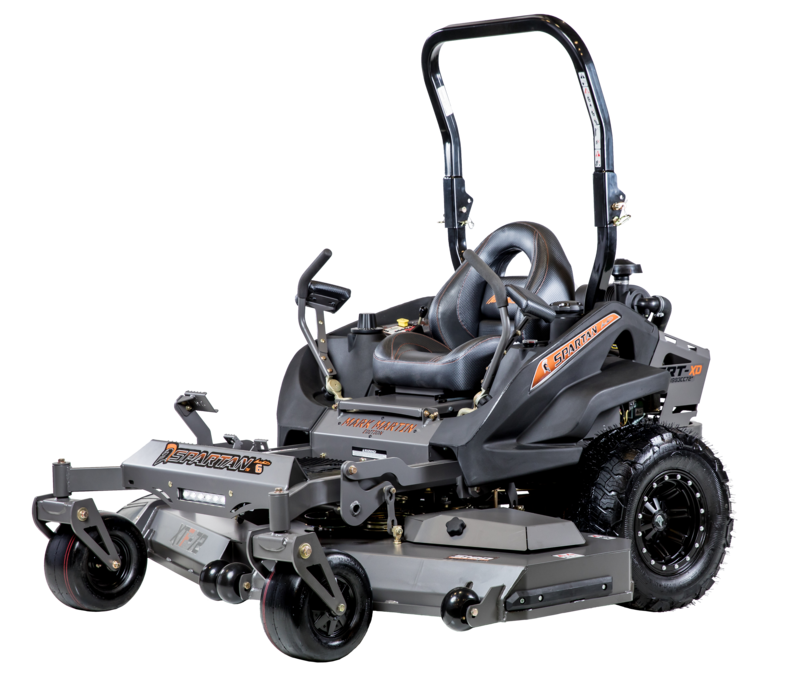 Spartan of Chattanooga is proud to be a dealer for Spartan Mowers. 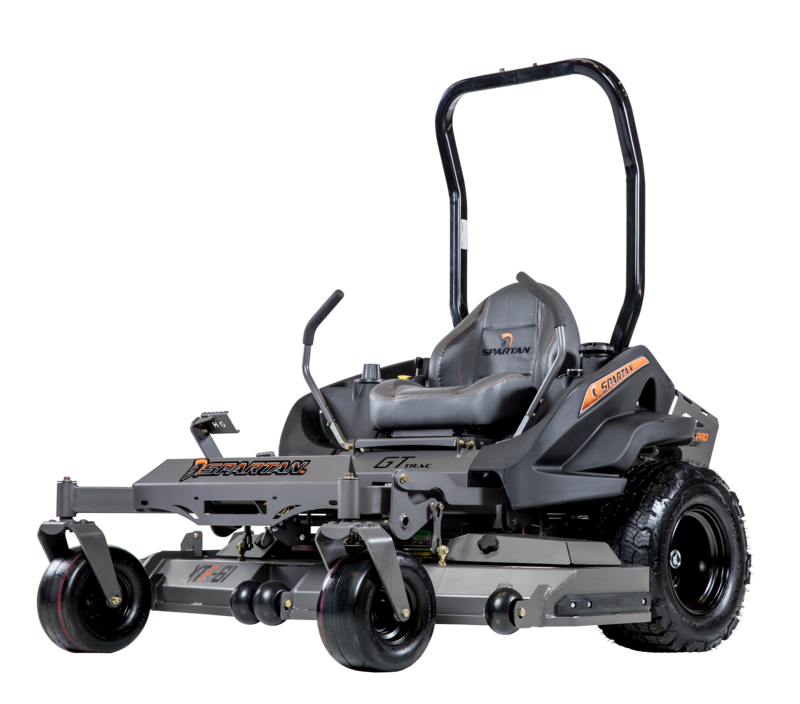 This line of mowers is taking over the industry with its clean, even cut, smooth ride, and simple, but solid, design. In fact, you don't know what you are missing until you experience a Spartan Mower in person. 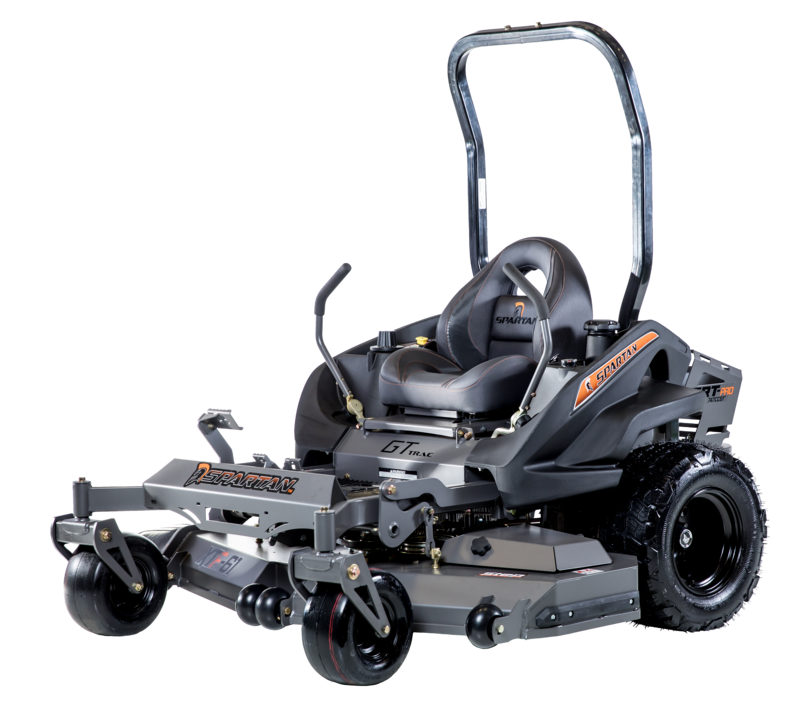 RZ SERIES - available in PRO - The newest Spartan, the RZ Series, performs like a commercial grade mower with a residential price! 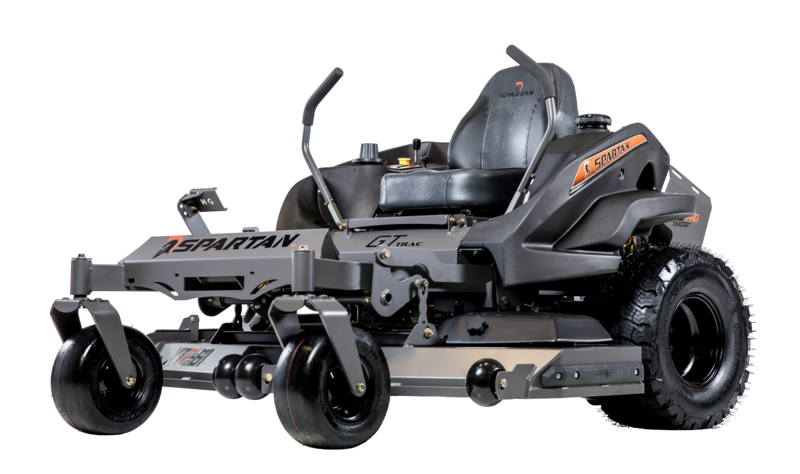 Great for all sizes of lawns, the RZ Pro is affordable and loaded with all the standard Spartan features like GT Trac for excellent incline traction, easy touch brakes, an ergonomic cockpit, foot assist easy-lift deck, and a simple design that allows for add-ons and easier maintenance. MORE RZ INFO. SRT SERIES - available in PRO, HD & XD - The Spartan SRT is even better! It offers everything the RT is packed with...GT Trac for incline traction, foot operated brake system, easy-lift deck, rear radial tires, and ergonomic cockpit. In addition, the SRT has Smart Ride Technology - torsional front forks and patented TCB-3 TecsPak® Elastomer on the back of frame and seat plate for a soft and smooth ride. The SRT also features an upgraded custom-built seat, extra heavy duty spindles, and steering levers that adjust forward to back using soft-touch knobs. MORE SRT INFO. SRT LIMITED MARK MARTIN EDITION - The Mark Martin Edition is available in the SRT HD and XD models and comes equipped with all the standard features of the SRT XD as well as a customized upgraded seat, dual chrome exhaust, LED light and custom Mark Martin decals. It's the real deal, folks, and to make it even better...it looks, feels and sounds like you're on the race track. MORE MARK MARTIN EDITION INFO. 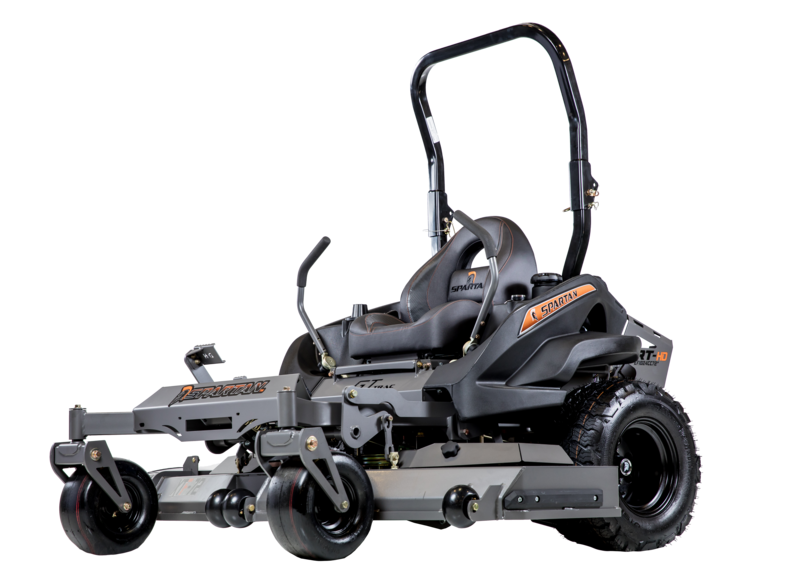 We carry a large selection of Spartan Mower accessories in our shop! 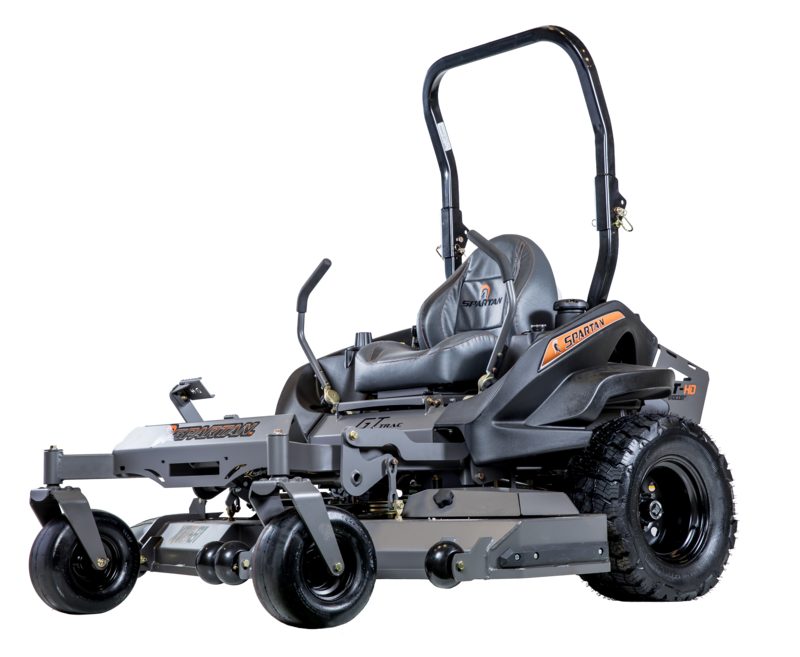 From deck belts and pump belts to the Spartan Shield and radial tires, Spartan of Chattanooga has the accessories you need to customize and maintain your Spartan Mower.